Join us as we continue on with this tradition to Honor, Remember and Unite for Haiti. Let’s celebrate as we help build a stronger, better community for our children here and in Haiti. Come Zumba for Haiti, it’s a great way to start the year with friends and family. Register now! 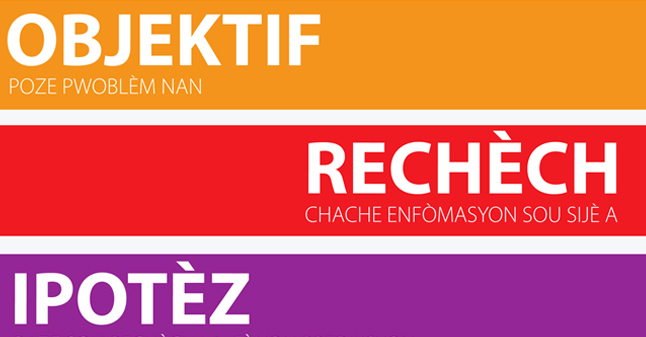 Yon inisyativ pou fòme Ayisyen pou yo ret lakay e sèvi lakay. Nou vle edike tèt, nanm, ak kè chak timoun, yon fason pou yo konn kiyès yo ye, renmen pwochen yo, fyè de peyi yo e travay pou li. 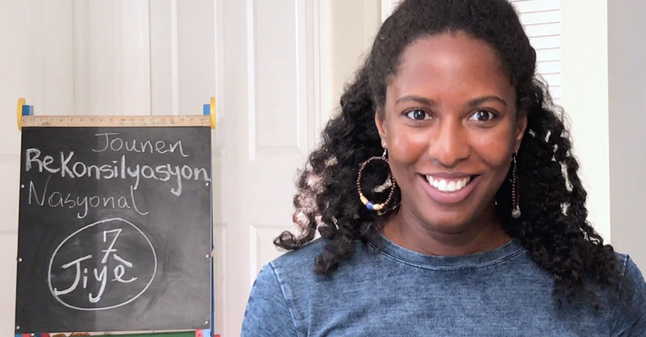 A $25 contribution will provide 10 Creole Scientific Method posters for education. 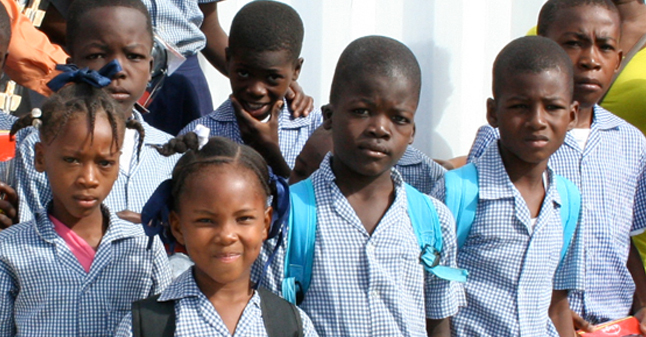 Our goal is to provide 10,000 posters to display in classrooms throughout Haiti. 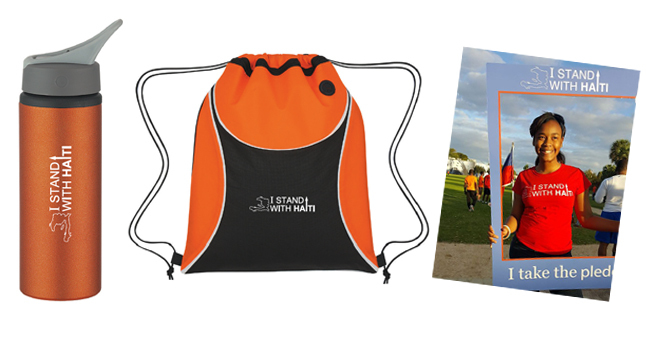 When you make a contribution to help this movement grow, we will send you any of these items as a token of our appreciation. Our back to School Drive in Haiti was filled with activities, including a movie viewing. 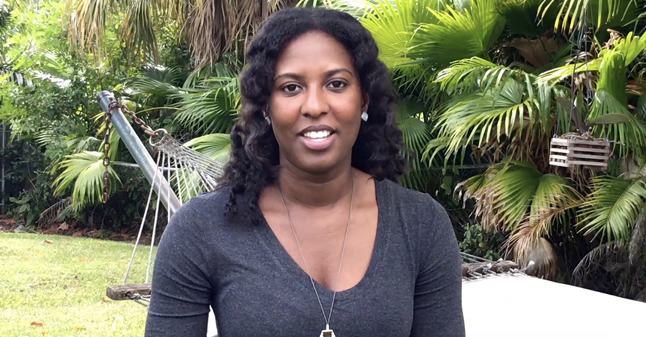 “Providing those materials to students in Haiti is priceless” said Hope Ambassador Marli Lalanne. We need your help to acquire an off grid solar system that will allow us to be consistent in delivering those needed programs. Over two hundred and fifty participants from all over the country. 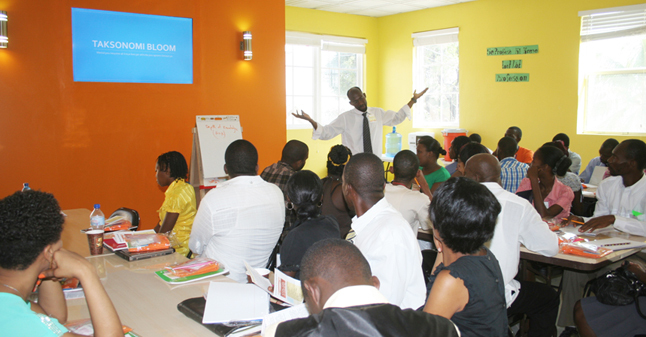 Our professional development training for teachers and schools in Haiti this year has been a huge success. 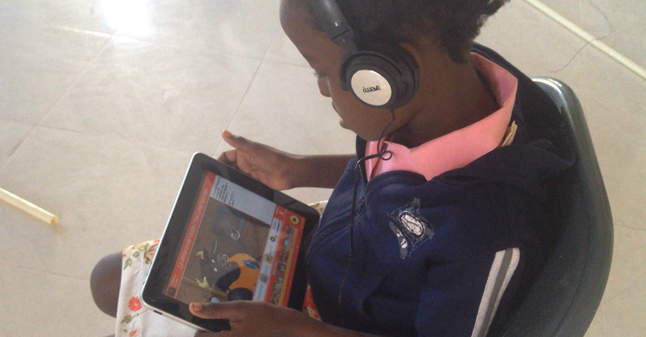 See how your contribution is helping to improve and support education in Haiti using technology. 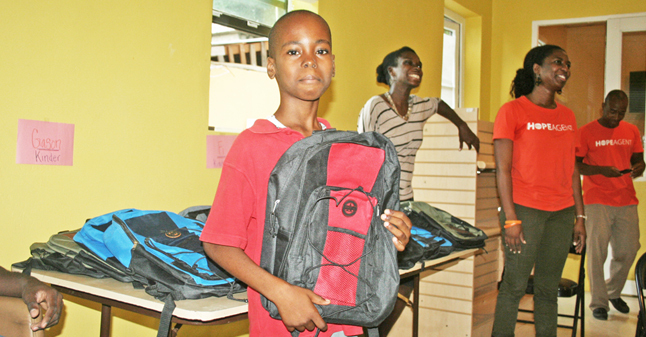 Education Jump Start provides school supplies and tuition support to students. As you know, 85% of the schools in Haiti are non-public schools and, now more than ever, parents have a hard time paying for their kids’ tuitions. 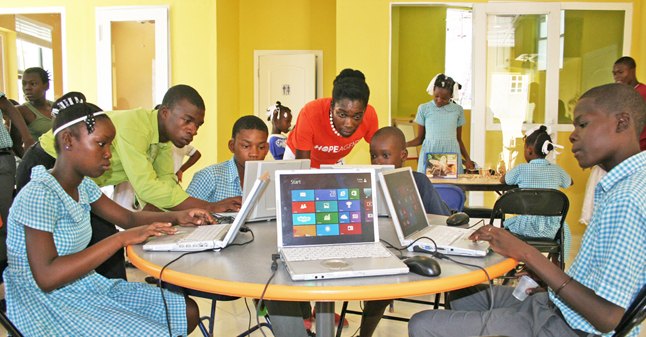 Providing youth and adult in Haiti a place and opportunities to develop 21st century skills. 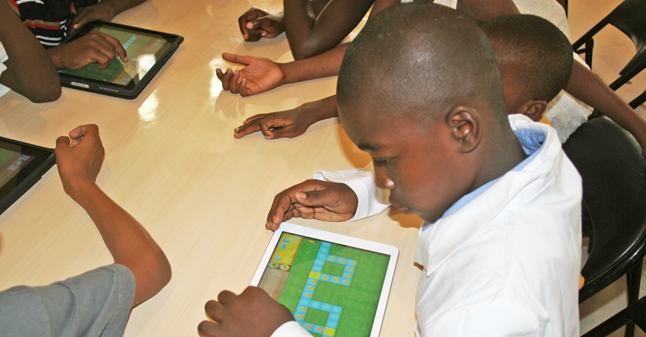 Our center provides a 21st century learning environment that includes access to devices such as a 3D printer, desktop and laptop computers and tablets. 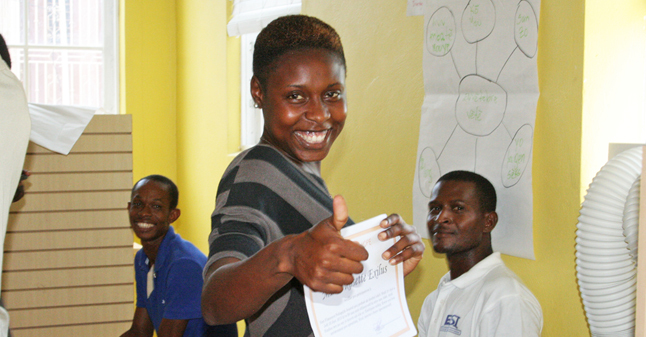 A two-day professional development training for teachers and schools on the island of La Gonave, Haiti. This training is taking place on July 27 -28. Organizers are expecting more than 100 teachers and school directors to attend this workshop. 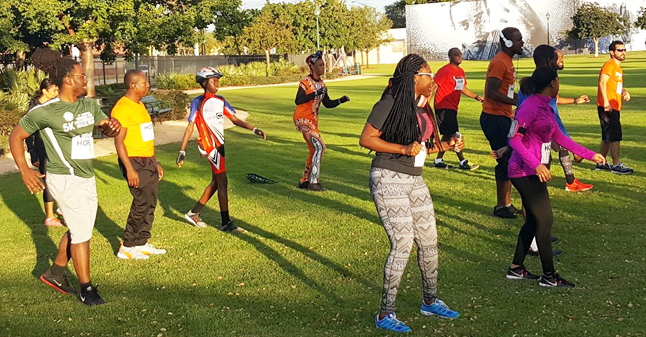 Improving the quality of life of Haitian-Americans and the Haitian Immigrant community by building our community’s capacity to be an active agent for positive social change. 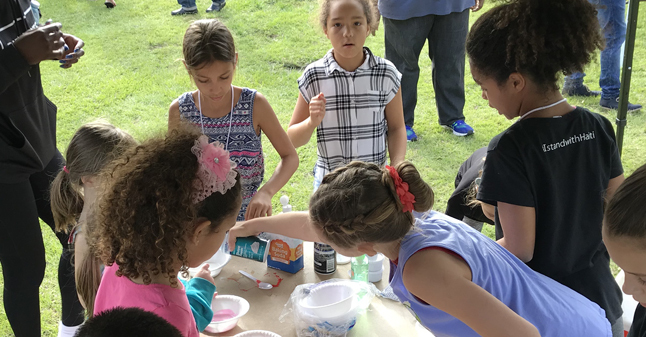 Our programs are designed to strengthen our youth, families and community, and forging productive relationships with other communities. 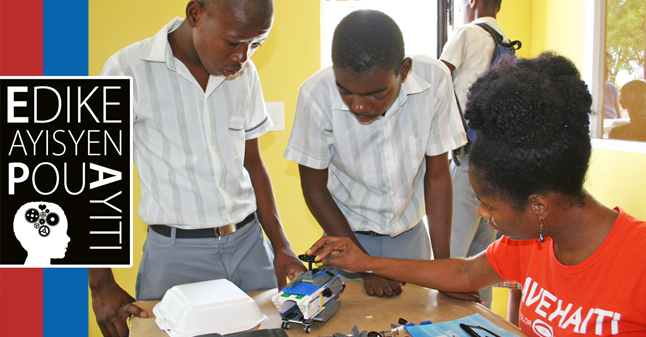 Empowering communities in Haiti with the skills, resources and mindsets to break the cycle of poverty and take charge of their lives. Our Community Technology Center provides youth and adult a place and opportunities to develop 21st century skills that will inspire future education and career choices. 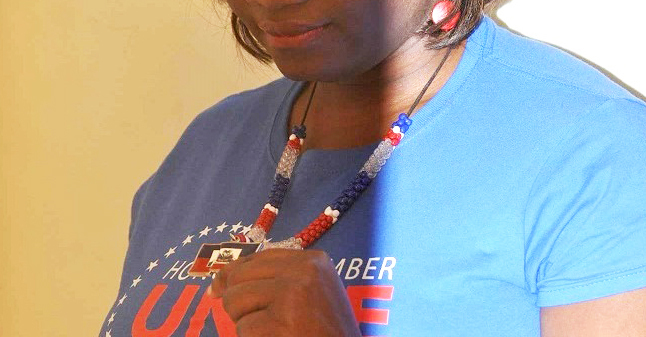 Take the “I Stand With Haiti Pledge and let us be the generation that builds the foundation upon which a new Haiti will be built. 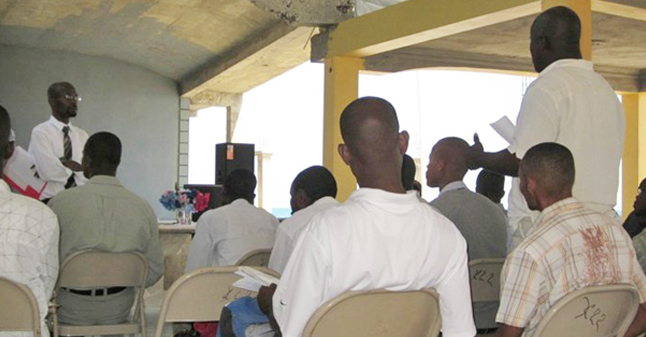 It’s time to engage strategically and help transform Haiti from the inside out. If not you, then who? If not now, then when? #Haiti needs you. Take the pledge now!